Facebook faces discontent over approach to privacy, user data amid concerns over advertising practices. 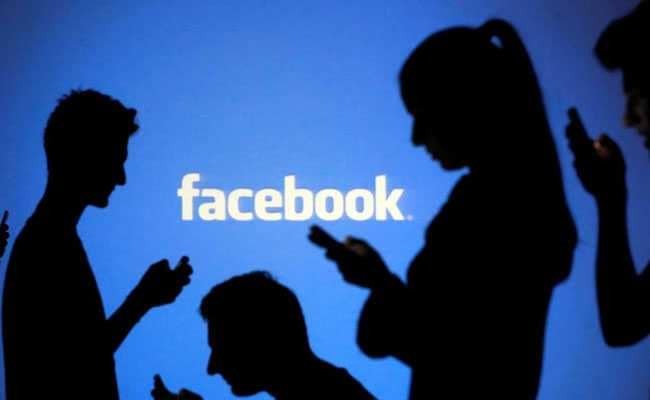 Facebook Inc Chief Operating Officer Sheryl Sandberg said on Friday the company was looking to place restrictions on who can go live on its platform based on certain criteria in the aftermath of the Christchurch massacre. The company will monitor who can go "Live" on Facebook depending on factors such as prior community standard violations, Sandberg said in a blog post.